Yes, finally they have arrived into my excited little hands!! Truly I thought I would never recieve these as the mail to me is sooooo slow and takes forever. But you gotta take the good with the bad out here. I wouldn’t trade my huge backyard for faster mail. 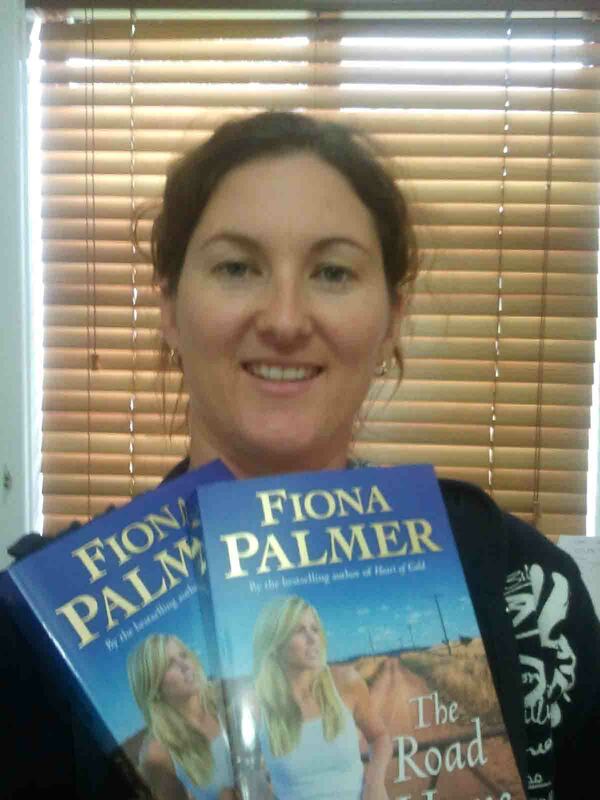 Now that I’m holding my thrid book, I’m smiling in wonder and a little of ‘oh my god, I can’t really believe this’. How did I get so far in what seems such a short amount of time?! I look at my growing kids and think the same thing. 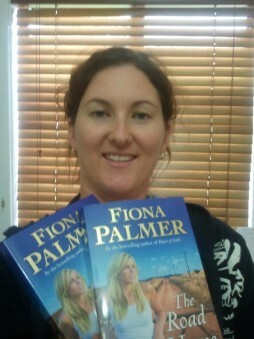 I just hope that those of you who are eagerly waiting to read it enjoy it as much as my other two. Okay, dorkie author pic coming…. lol I’m in home mode which is ‘no one will see me today so I won’t worry about brushing my hair or putting on clothes that match’ In my haste to share the excitment with you all I completely forgot I was still in ‘home mode’. 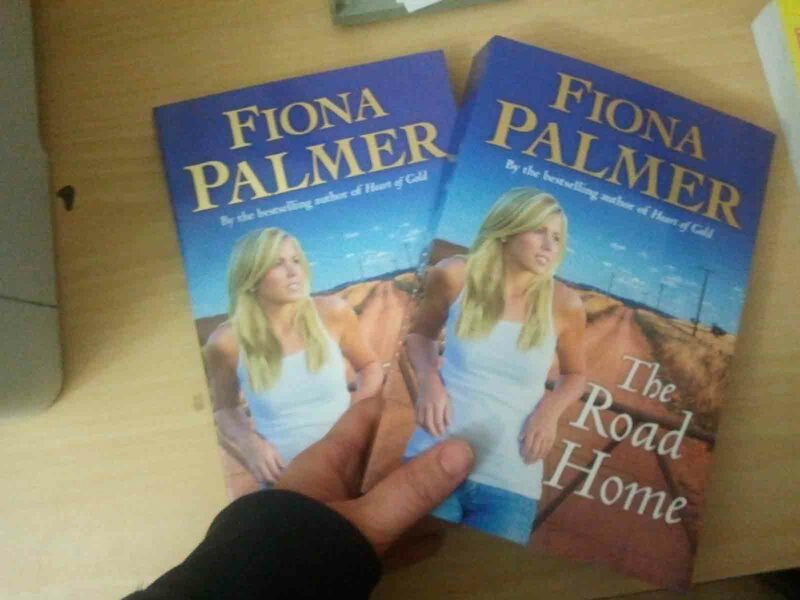 And in more exciting news, the Woolorama is only just over a week away so those in the area come and see me in the Wool Pavilion to pick up your advanced copy of The Road Home. If you forget to bring your other books for signing, have no fear, I have made some sticker plates which I can sign for you.